Students begin the program in the fall of their 6th grade year and are confirmed on Reformation Sunday (the last Sunday in October) of their 9th grade year. 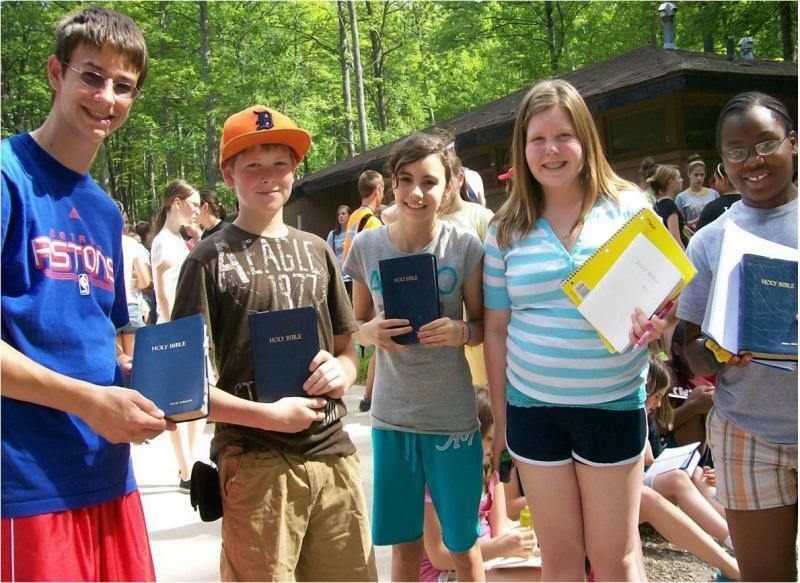 Students spend a transformational week together every year at one of our ELCA camps. High and Low Ropes courses, BIble study, devotions, campfire, horse-back riding, canoe trips, and worship are all part of this life-changing experience.